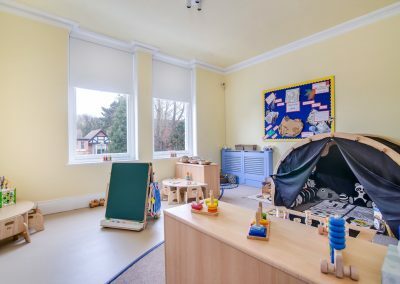 Bright Minds Edgbaston is our flagship setting centrally located between the artery into Birmingham on the Hagley Road and the leafy suburbs of Edgbaston and Harborne. 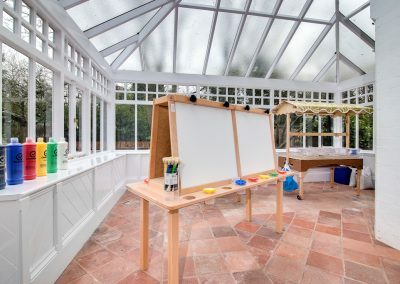 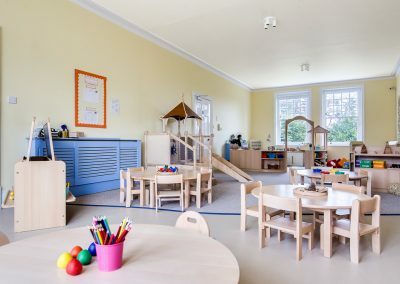 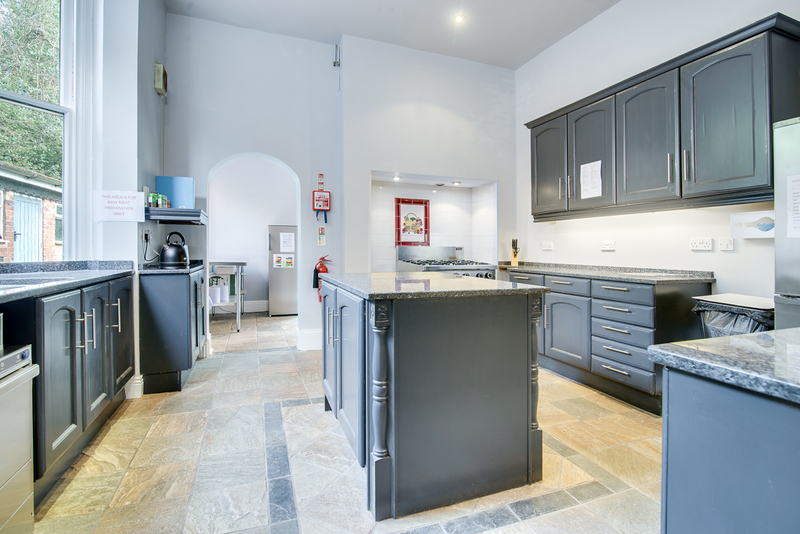 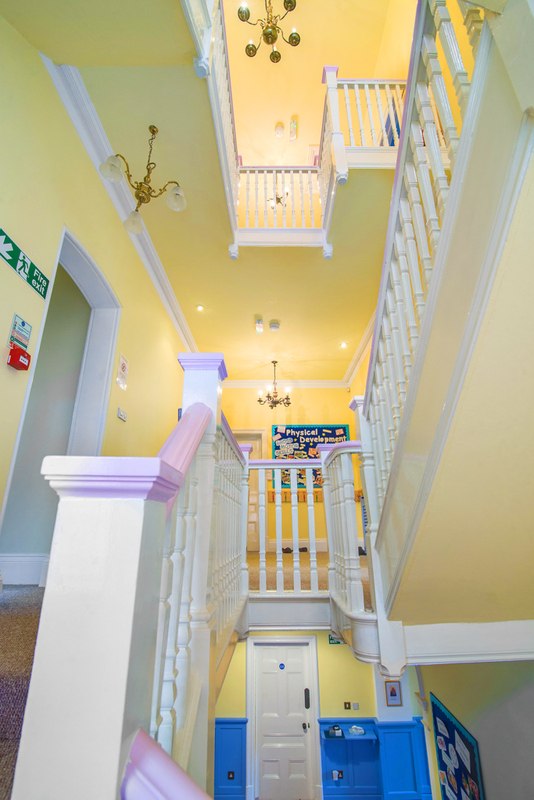 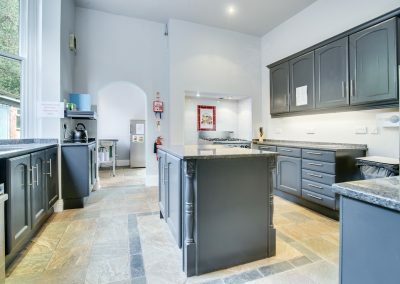 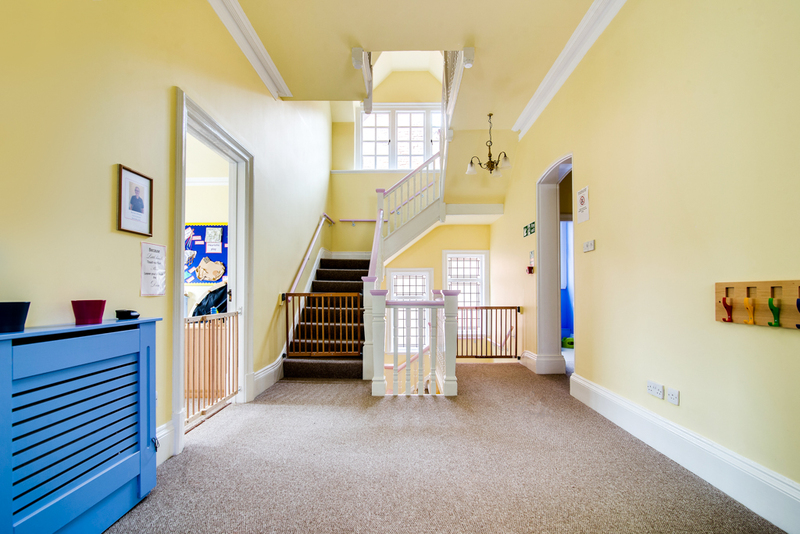 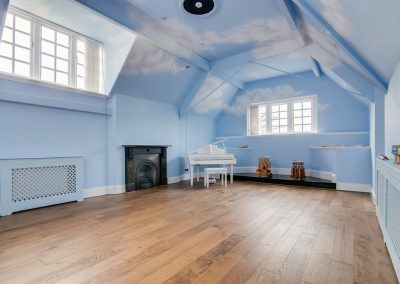 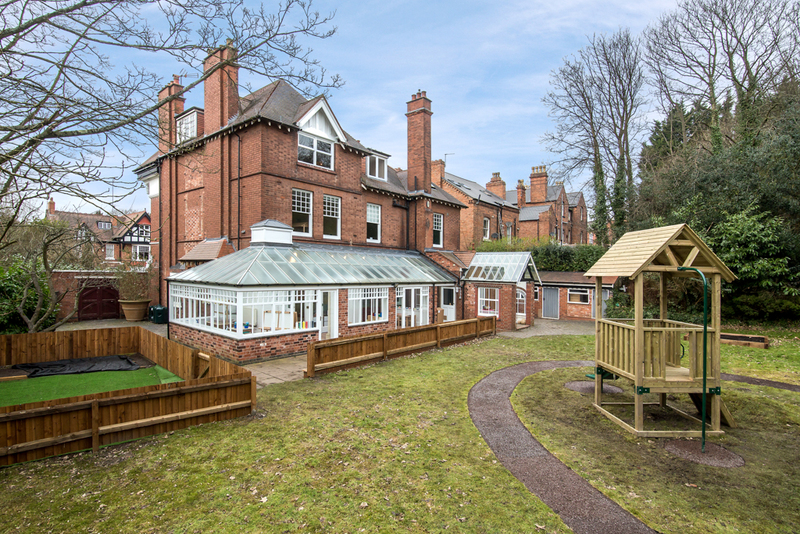 This beautiful and spacious property, built in 1899, offers a magical setting for children to learn, develop and play and has been carefully converted to offer state of the art facilities to ensure the highest safety standards, whilst maintaining the natural character of the building to provide a comfortable environment for children to enjoy. 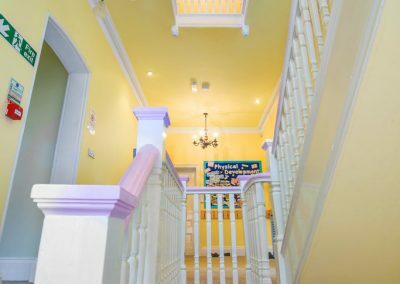 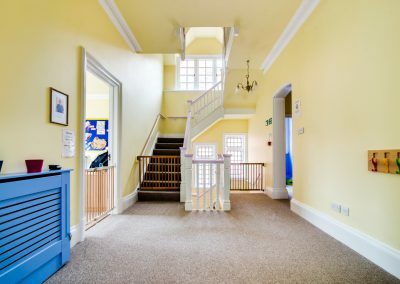 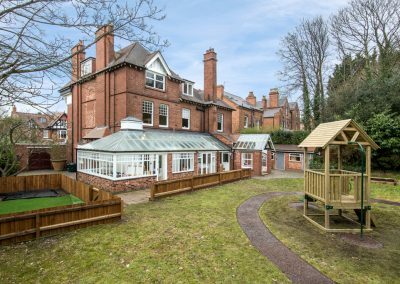 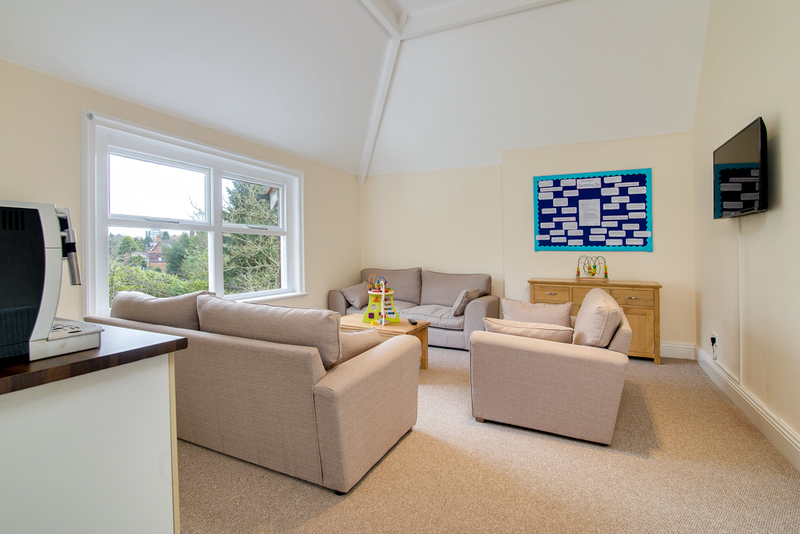 Our new setting in Edgbaston is an extensive character property which offers a wonderful environment for children during their early years. 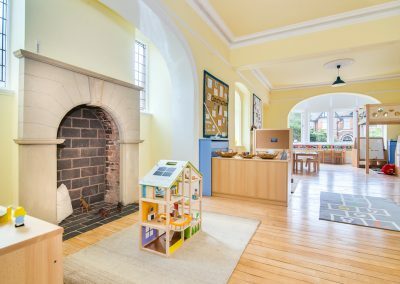 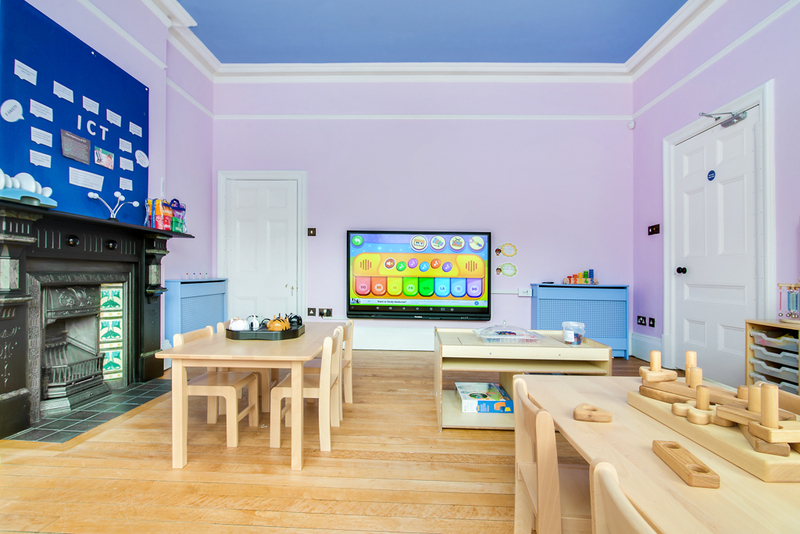 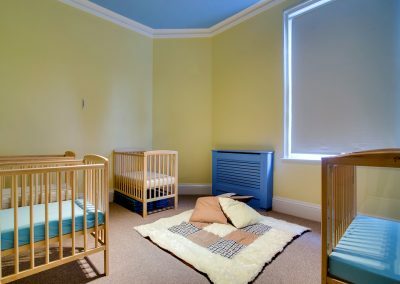 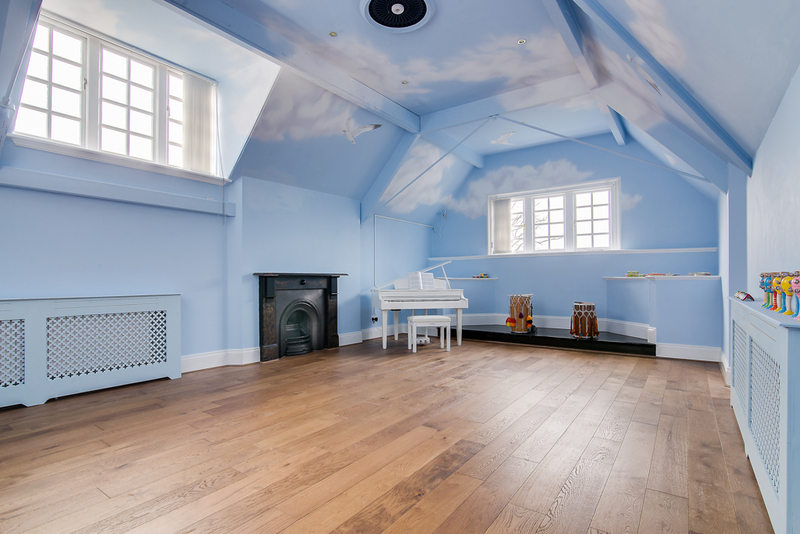 We have opened the space internally to create big, open rooms for children to have the freedom to explore without feeling confined by the size of the area whilst our bright but neutral decor provides a warm and relaxing ‘home-from-home’ feel. 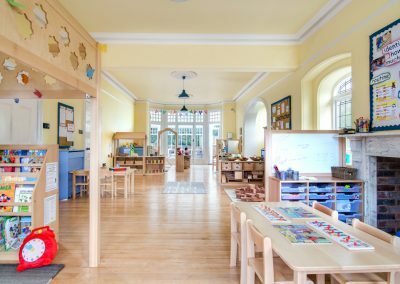 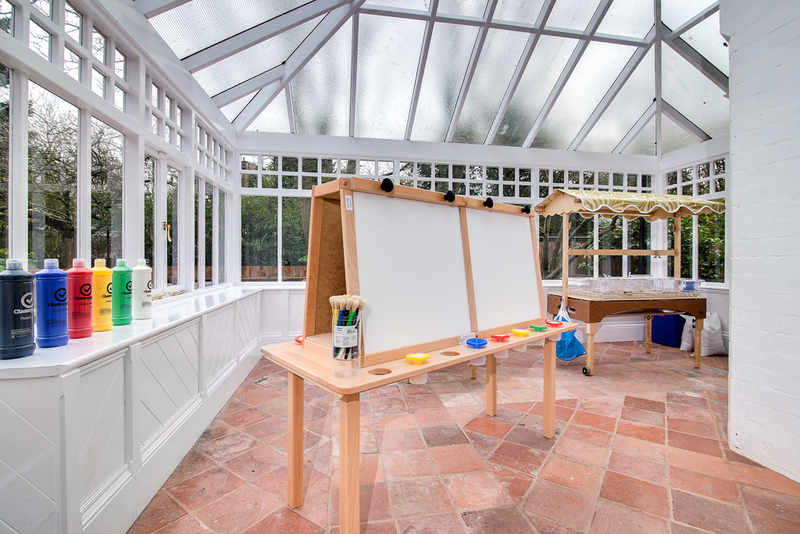 There is a large outdoor space which has retained a natural character, primarily using wood for equipment and maintaining forest colours to give a ‘Shire’ like feel which can feed the children’s imaginations. 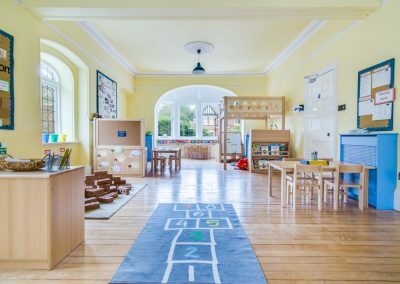 As part of our Forest School area we also have a vegetable patch and a chicken run whereby children can get involved in growing their own produce and retrieving eggs which our on-site chef can then prepare for their lunch! 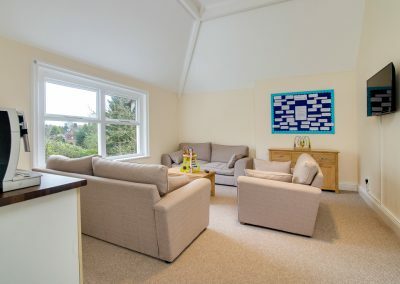 The setting is also conveniently located on Meadow Road, just off the Hagley Road and linking with Woodbourne Road, which is a wide and primarily residential road offering ample on-street parking with no restrictions. 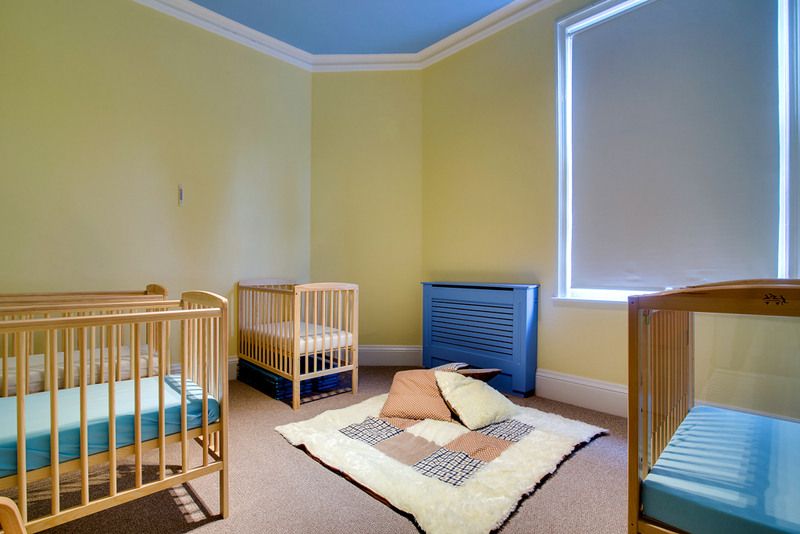 We also have a pram store for any parents who would like to walk their child/children to the nursery so they can leave the pram during the day and collect on their return. 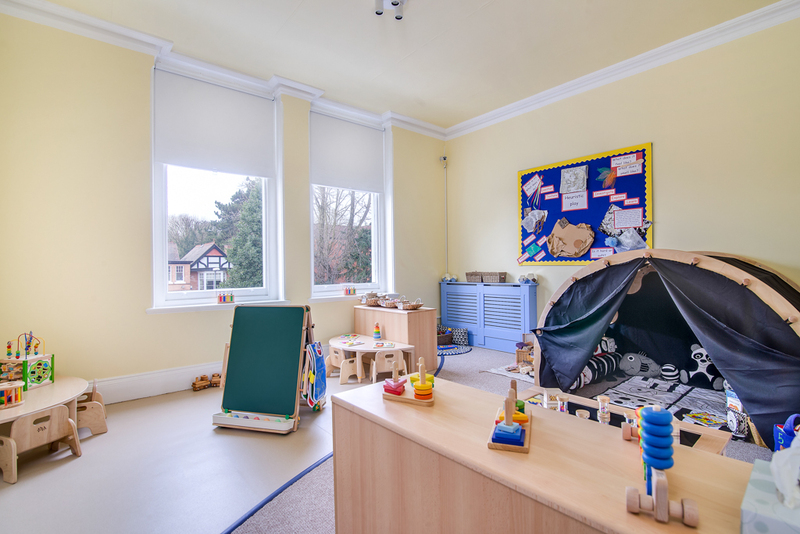 Our Edgbaston setting is open 52 weeks a year and is closed only on bank holidays. 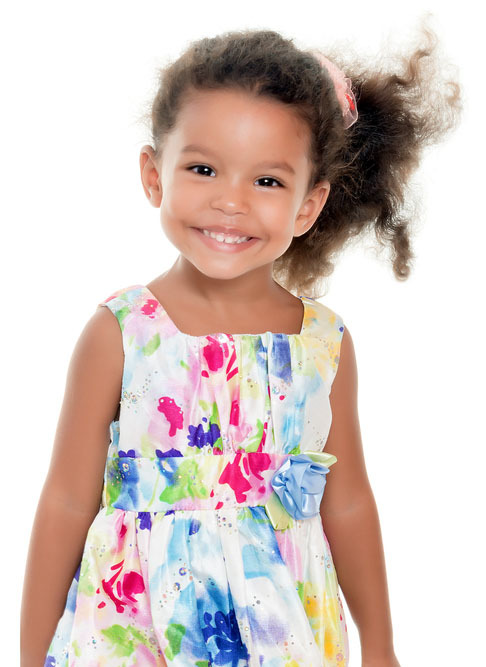 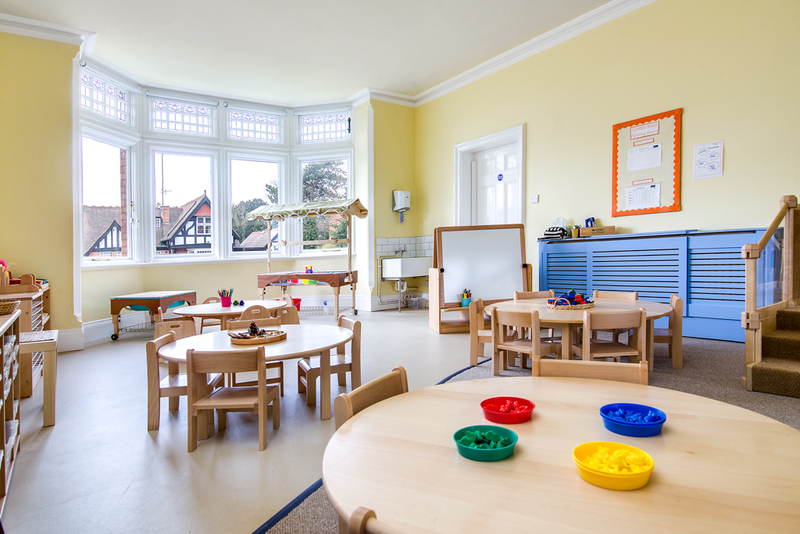 At Bright Minds we want the very best for your child which starts with the environment. 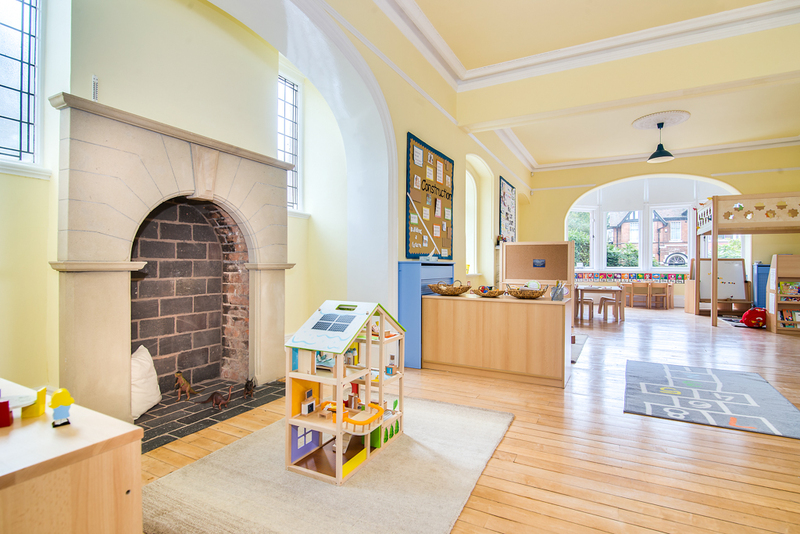 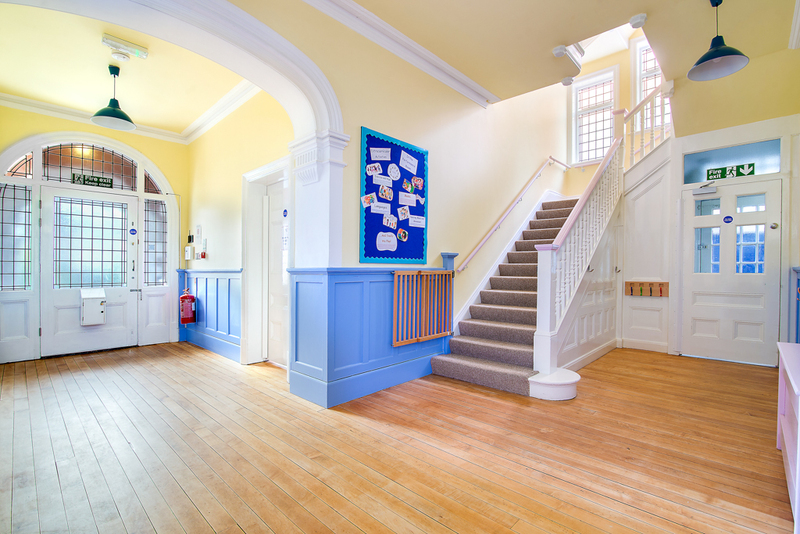 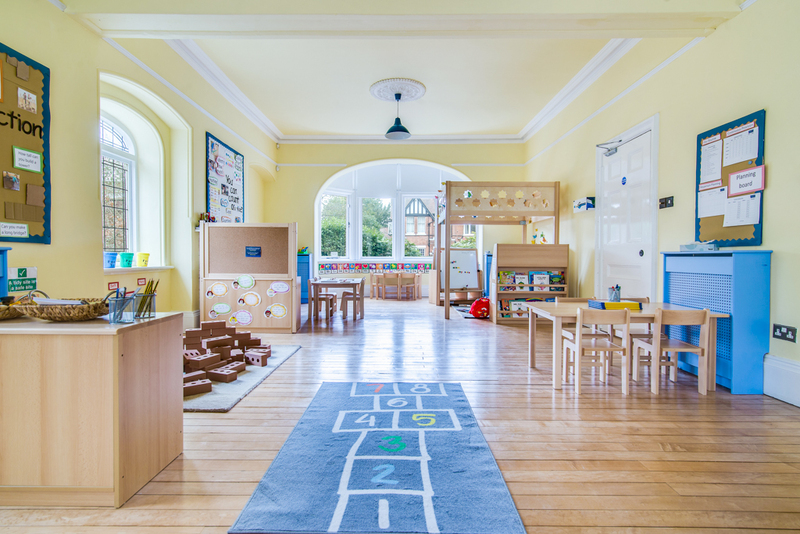 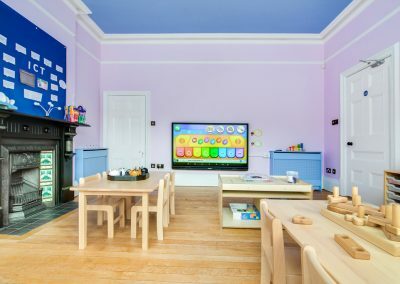 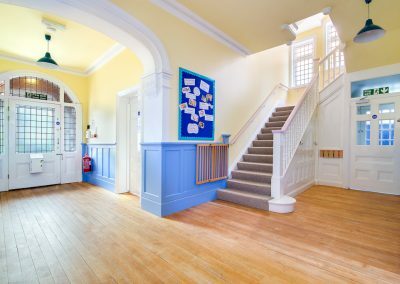 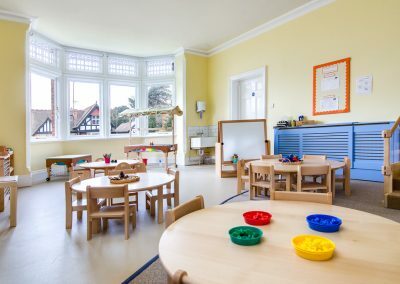 Our grand buildings offer a wealth of space and character in prime urban locations which are then lovingly converted to create a warm and nurturing home-from-home for your children complete with first-class facilities, both inside and outside, that can stimulate their development whilst also inspiring their imaginations! 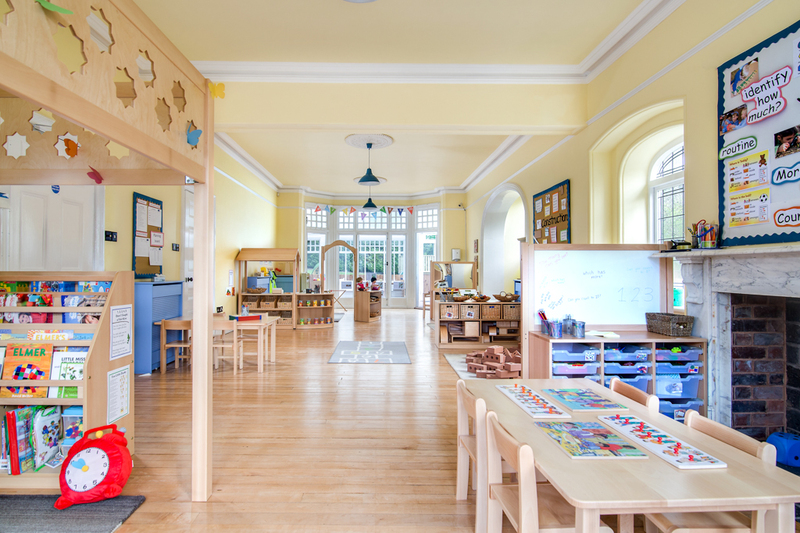 If you would like to find out more about how Bright Minds Edgbaston may be able to support your child or to arrange a time for you and your family to visit the setting please contact us.